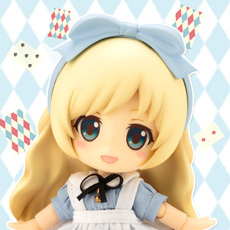 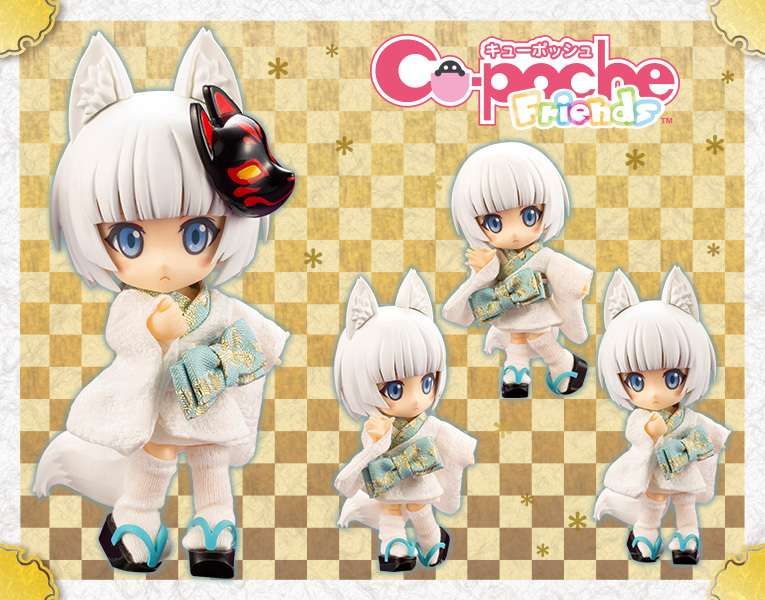 The 10th member to join the Cu-poche:friends series is an adorable fox spirit! 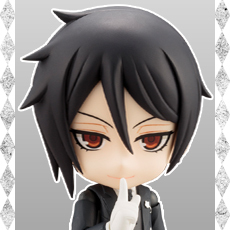 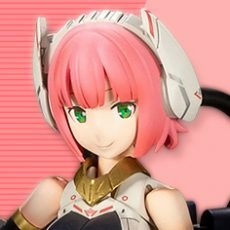 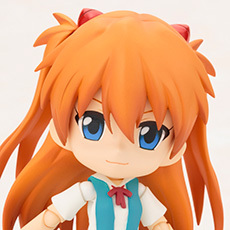 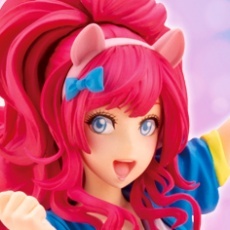 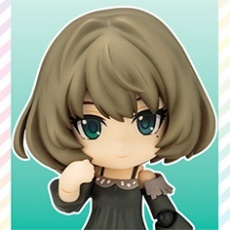 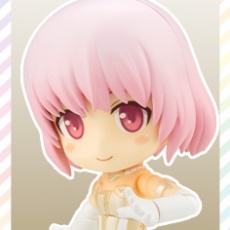 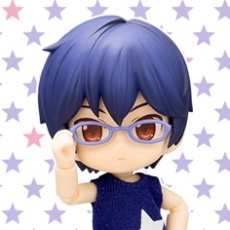 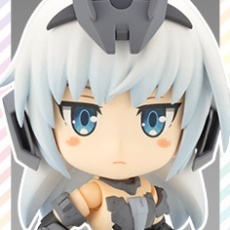 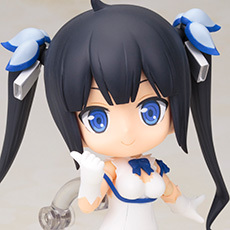 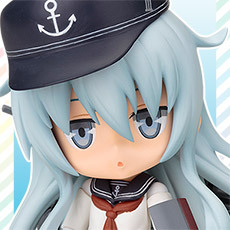 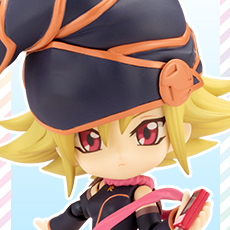 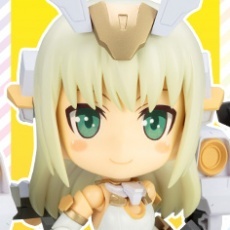 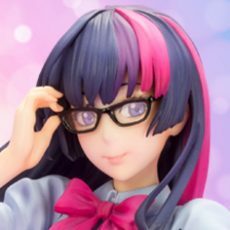 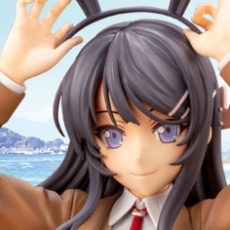 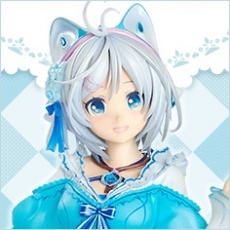 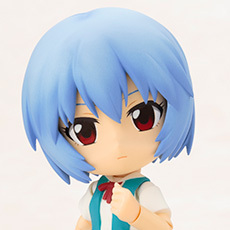 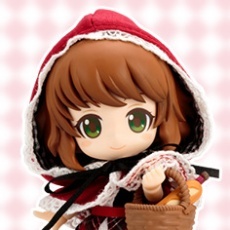 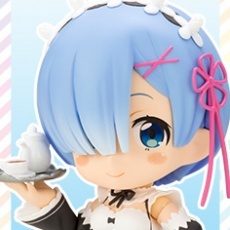 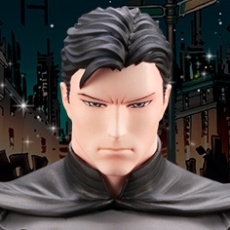 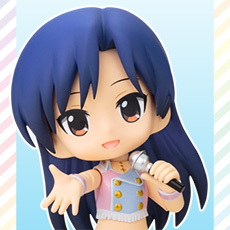 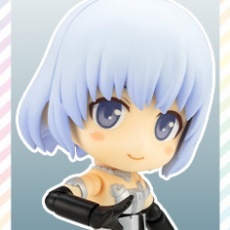 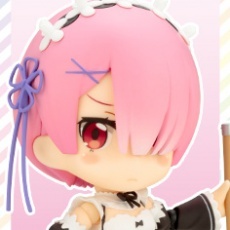 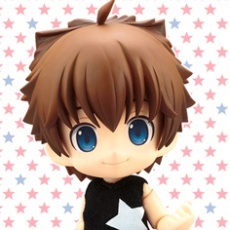 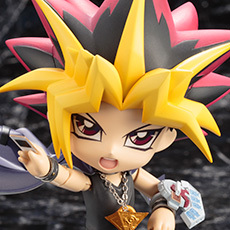 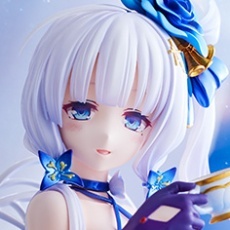 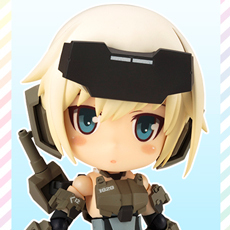 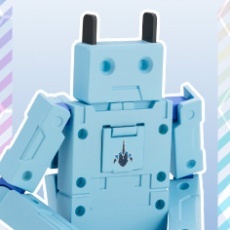 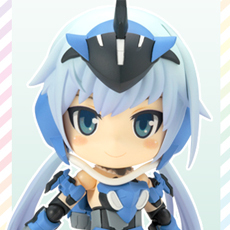 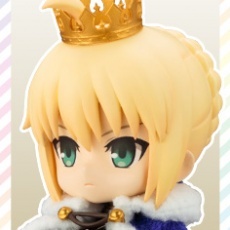 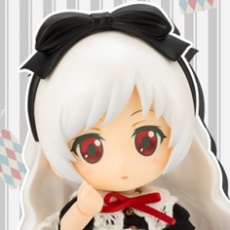 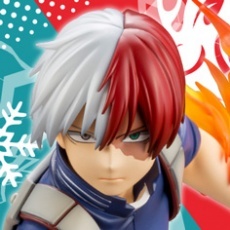 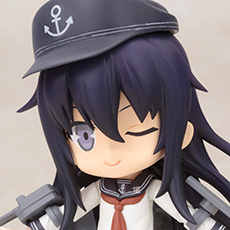 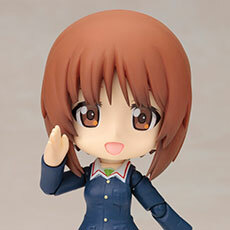 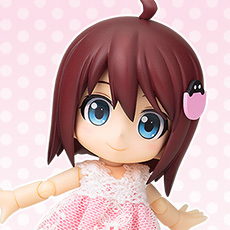 The Cu-poche series features a variety of adorable action figures with movable joints, and Kotobukiya’s original Cu-poche: friends series of original characters was designed to show off these features. 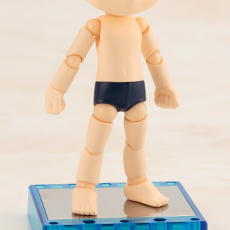 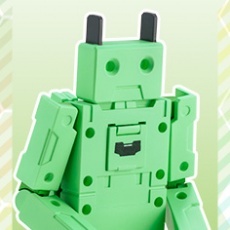 Their pocket-sized proportions make them the perfect partner to take along anywhere you go! 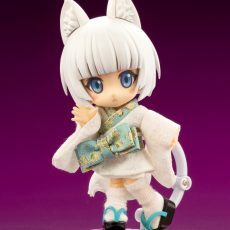 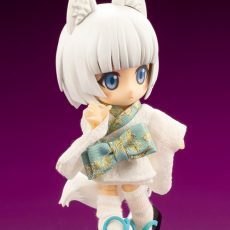 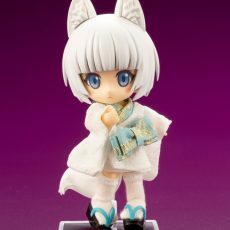 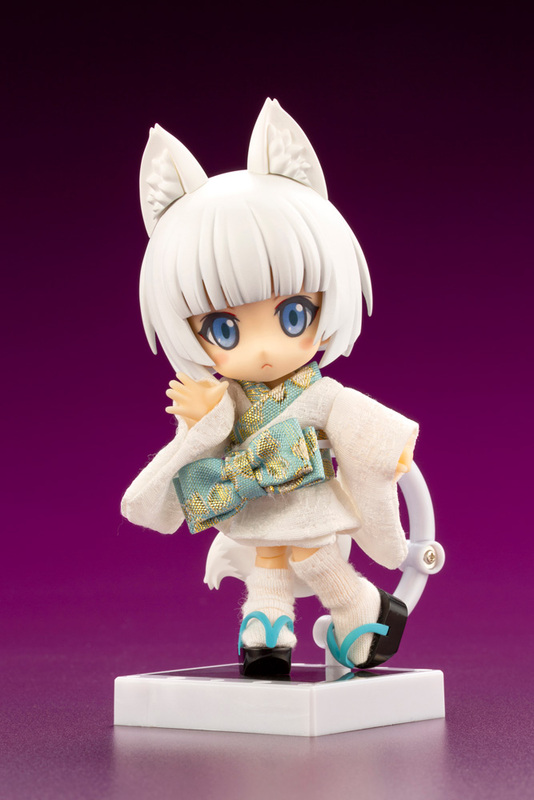 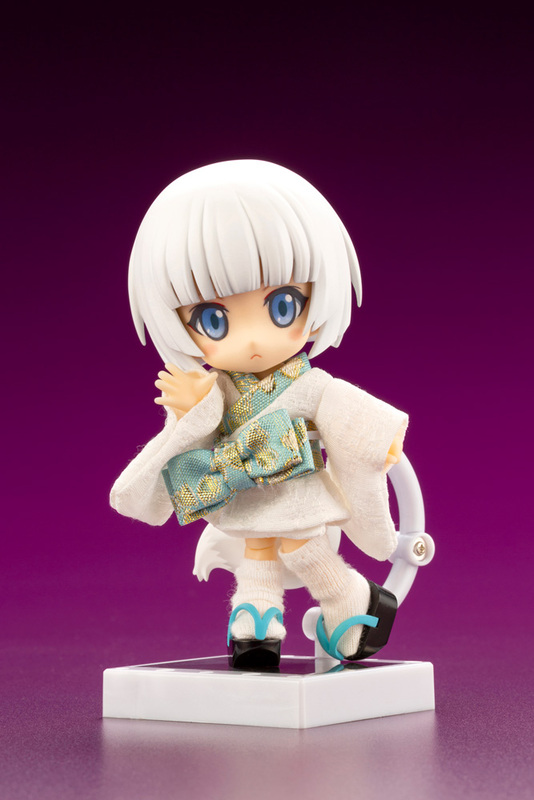 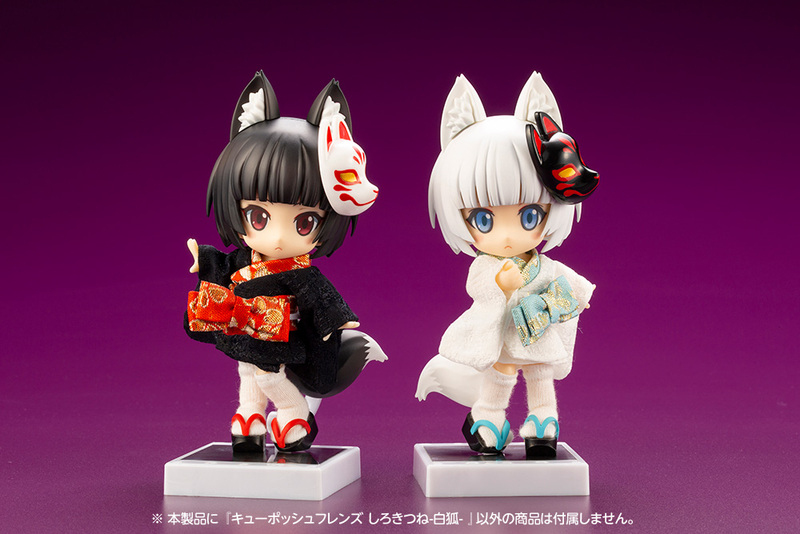 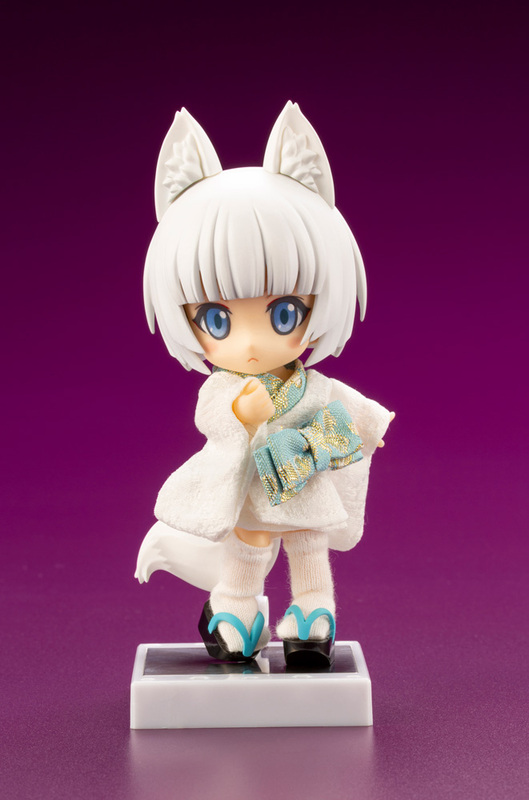 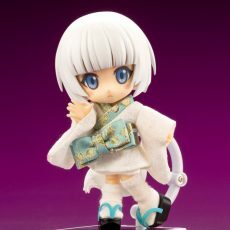 This cute and mystical fox spirit is the latest addition to the Cu-poche: friends Otogi line, which features an enchanting group of magical characters who seem as if they’ve come straight from a fairy tale world! 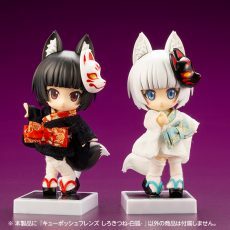 White Fox Spirit is always with her best friend, Black Fox Spirit, and while she may be a little shy at times, she is a nice fox spirit who is courteous to everybody! 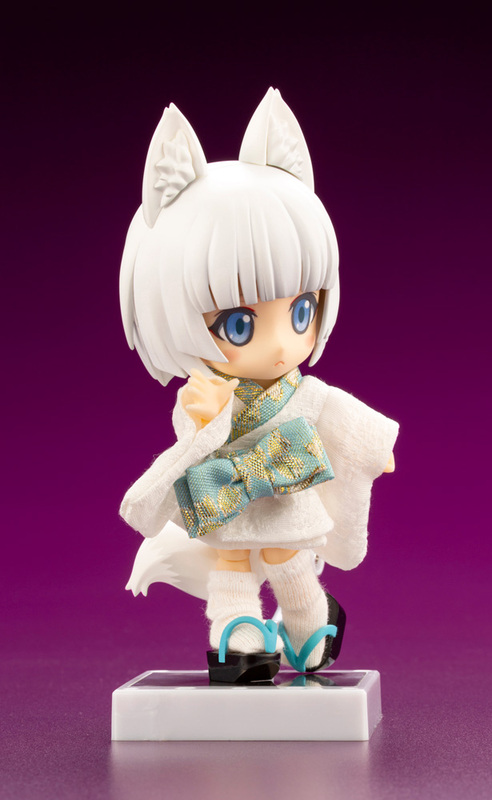 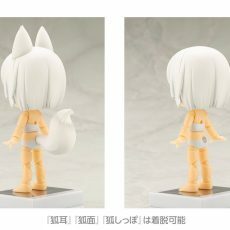 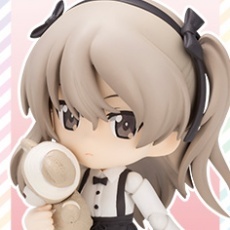 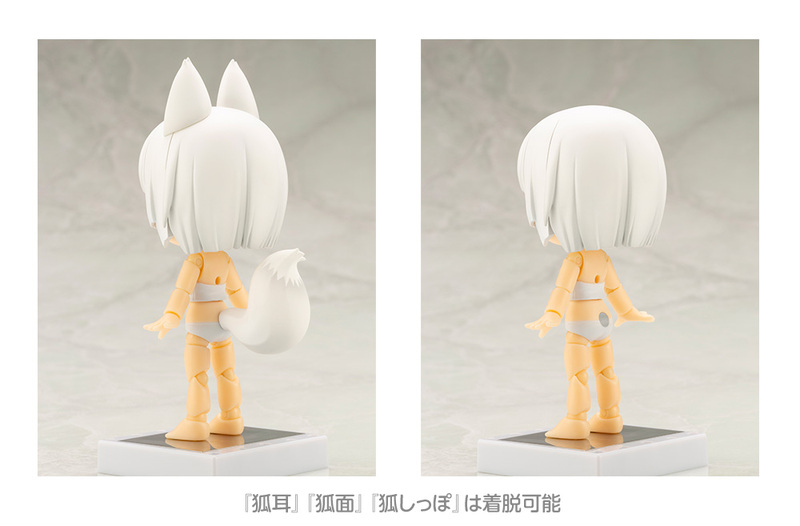 Although she might look human, this Cu-poche’s pointy white fox ears and fluffy tail are sure to remind you that there’s more to this cutie than meets the eye. 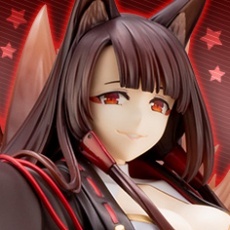 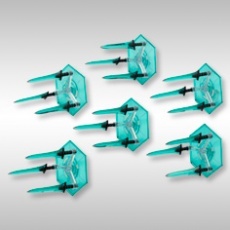 The figure’s fox ears and tale are embedded with magnets, making them easy to attach or remove.